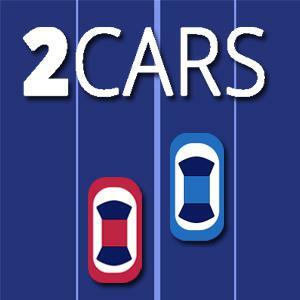 Play 2Cars and more Arcade Games on Games1.com! This new car and racing game is a challenge for your reactions! You need to constantly switch lanes on two streets with two different cars. While you have to gather all the round objects you must avoid the squares. To manage this you need good coordination skills. The first mistake will end the game. What will your high score be?